In lesser hands, it would simply be an unfocused scrappy mess, but Braids have taken all this and managed to create one of the finest records of the year so far. 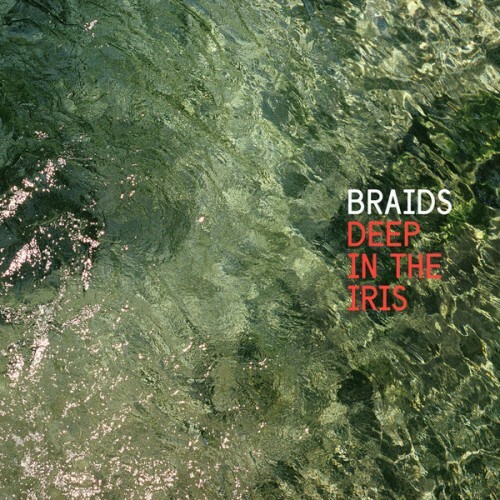 This is the album that finally cements Braids’ role within Montreal’s accomplished indie artists and Raphaelle Standell-Preston as one of the most uniquely artistic forces in music today. The specificity in the lyrics and the clarity of Standell-Preston’s voice gives the album an immediate human pull. Beneath that initial glitter, though, Braids have stockpiled a wealth of complexities like puzzles for us to untangle. The record doesn’t fade into the background the way Flourish // Perish could at times. It seizes attention and engages the listener’s emotions. Deep in the Iris marks a turning point for the band, and I can't wait to hear what's next. Deep in the Iris doesn’t completely dissolve Braids’ diverging impulses into one another, but it knows when to nurture one and temper the other, embracing fair compromise without unfair sacrifice. Deep in the Iris honors emotional states that aren't easy to express -- musically or otherwise -- and brings a clarity to them that make it some of the band's most empathetic music. ‘Deep in the Iris’ may just be their best and most immersive release yet. Deep in the Iris never lets you get quite too familiar, or comfortable. Deep In The Iris feels like something of a sidestep for the band, a digression that toys with candour while still being dominated by a carefully calculated instrumental palette. Deep In The Iris is full-bodied and assertive, while their lyrics address both the personal and the cultural. The music is sensual and surprising, with echoes of Kate Bush and Cocteau Twins. But there's an inviting new clarity to what Braids are doing: piano chords ground the synth and guitar whirls; the hooks sink in. By trying to be the band everyone wants them to be, BRAIDS have sacrificed the qualities that made them so captivating. And that is one hell of a shame. The only thing holding the album, and the band, back from being outstanding is the lack of obtuse moments; as at points the piano/electronic drums/synth combo can wear a little thin. Maybe try adding some guitar? Although the music doesn’t always conjure it, there’s power in the album’s consciousness. 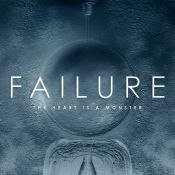 Post-Cocteau Twins, sweet electro-pop just in love with ... its reflection. The best art pop album I've ever heard! Purchasing Deep in the Iris from Amazon helps support Album of the Year. Or consider a donation?